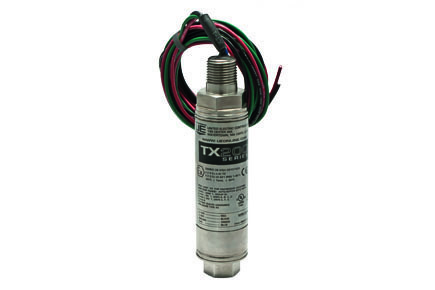 The United Electric (UE) TX200 is a compact, rugged pressure transmitter utilising ASIC technology to provide optimum sensor signal conditioning and temperature compensation of the sensor output. It is designed for process control industries worldwide and ideally suited for petrochemical and upstream oil and gas applications. The UE TX200 provides a cost-effective solution to using conventional process transmitters.